UXBRIDGE Large and complex engineering and architectural renderings, electrical diagrams and mechanical drawings require precise detail. 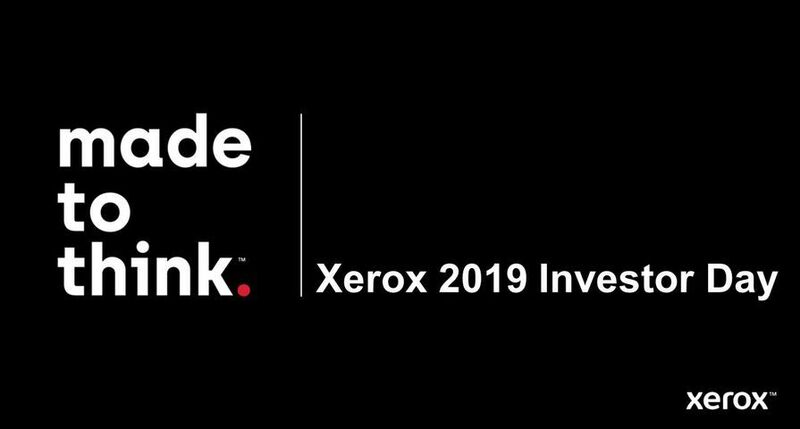 With that in mind, Xerox today introduced the Xerox 6279™ Wide Format Printer, a mid range black-and-white digital printer, copier and scanner which features sharp image quality, speed, a compact footprint and low running costs. 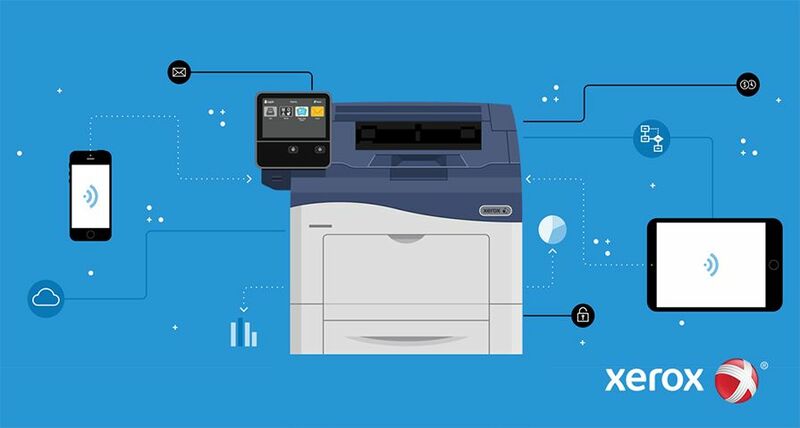 The launch of the 6279 coincides with the launch of the latest version of FreeFlow Accxes, the leading Xerox workflow software for technical documents. The system is flexible enough to fit in a variety of environments, including commercial print shops and architectural, engineering and construction companies. Its speed - printing seven or nine A1prints per minute - make it one of the most productive products in its class. "Customers have told us that image quality is their number one concern with operating costs running a close second. The image quality and speed of the Xerox 6279 meets those requirements." said Howard Witt, Manager, Wide Format, Xerox UK. "The launch of the 6279 further reaffirms Xerox's commitment to the wide format market and follows the recent launch of three colour graphics wide format printers." The Xerox 6279 can simultaneously scan up to six inches per second with its optional on-board scanner while printing. The 600 x 600 dots-per-inch printing and scanning capabilities deliver sharp, precise details even for complex plans, schematics and renderings. The system holds up to four rolls of paper, tracing paper or film for uninterrupted printing and media flexibility. The optional on-board scanner or Wide Format Scan System allows reproduction of worn originals to be improved by suppressing the background, which may be damaged by wrinkles or water, and saving the important fine line details of text and images. Users can select a wide range of configuration options including printer-only or copier/printer models. The copier/printer offers black-and-white scanning that is upgradeable to colour. The scanner supports a wide range of file formats and allows users to scan to mailbox, FTP or to a remote printer. The new 24-bit colour TotalAccxes scanning option enables colour workflows and lets users scan to create a colour file, or scan and print to a networked colour printer - allowing customers to maximise the use of their other assets. These colour and scanning options can be installed on-site, so the system can grow with a user's business as additional capabilities are needed. The addition of two cut-sheet trays means that the 6279 can double as a black and white A4 copier - thus enabling space constrained locations to have a single printer/copier footprint. Order taking for the Xerox 6279 Wide Format Printer with FreeFlow Accxes controller will begin in October.